Are you a coach looking to up your game? Then mentoring could be for you. 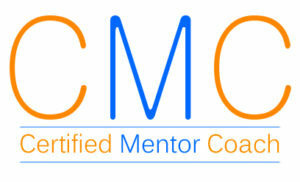 In addition to coaching, I offer mentoring for coaches to PCC level. 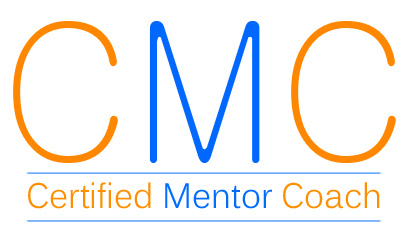 As a Certified Mentor Coach I aim to elevate the capabilities of my coach clients (mentees) so they can achieve their credential. As a result, I’m proud to play a part in increasing the standard of coaching, serving others and helping them learn and grow. 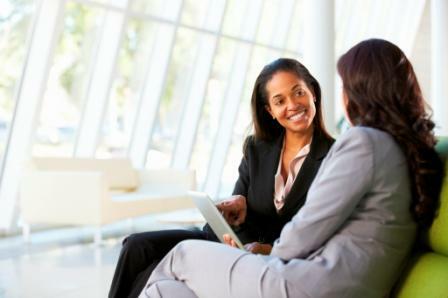 As a mentee you will experience increased awareness of your strengths and coaching style, build your confidence, and explore and define practical ways to grow in line with the ICF Core Competencies. I bring a combination of active listening, practical objectivity and calm, positive energy to every mentoring encounter. Please visit the Group Mentoring page to find out when the next round of group mentoring is taking place.